A plant manager’s job is busy. Making good decisions the first time is the only way to keep up with the demands. 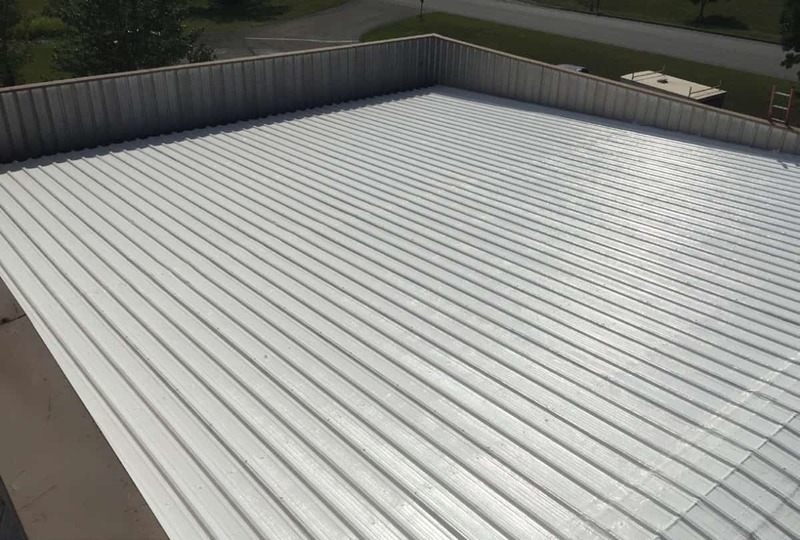 The plant manager at Cantech had been dealing with a leaky roof in their front section where the office operates for years. He had tried two separate coating companies and solutions to address the leaks. They would work for a while. but the leaks would always return. 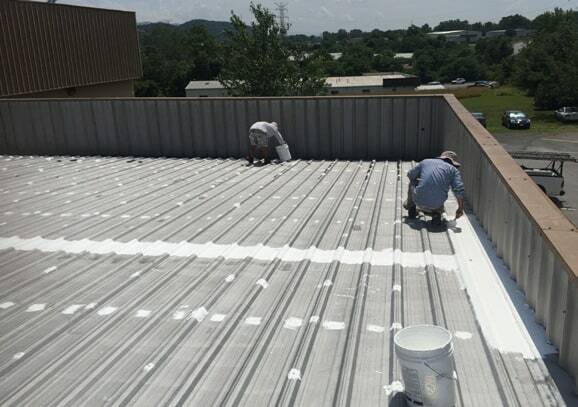 When ACS, which is based out of Johnson City, approached Cantech, there was an uphill climb to gain trust for both ACS and the coating industry in general. ACS took the time to properly diagnose the reasons for the previous failures. It turned out that the cause of the failures was the wrong solution for the problem. While they had their uses, both failed to deliver the elongation needed to stand up to the seams and fasteners throughout the roof. ACS then reviewed the technical details of the PM silicone solution, which was an ideal solution for the problem. Finally, ACS guaranteed the work by offering a 10-year manufacturer labor and material warranty. By helping Cantech understand the details and help them make a good decision, ACS earned their trust and moved forward with the installation. After two years, Cantech is still leak free and will be for many more years into the future. Have a persistent leak in your roof? 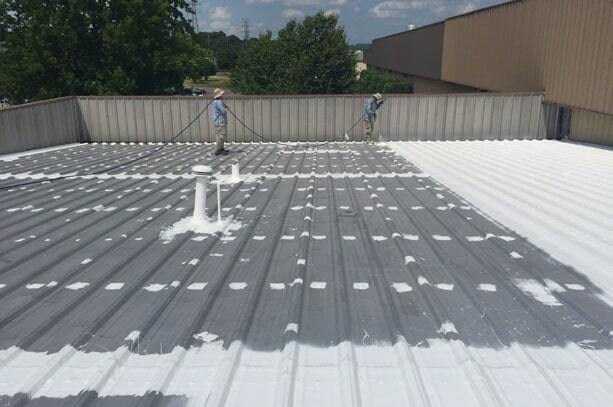 Contact us to learn more about leaky roof repair, coating, and replacement options to see which is best for you!